Keen followers of Call the Midwife should certainly be checking in to Jane Dean’s new book, To Heal the Sick – Nursing in the NHS in the 1960s. (Available from JaneDeanAuthor or as a Kindle here.) Jane trained with a group of friends, all of whom have kept in touch over the years, at Preston Royal Infirmary and Sharoe Green Hospital in mid 1960s. And how different was their experience from trainee nurses today. 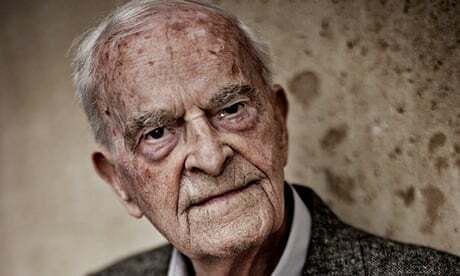 For a start, the NHS was a mere 20 years old in the 1960s and some of the glow that Harry Lesley Smith talked about (see my blog of 2nd December) still hung around it. More to the point, you learnt to nurse in the 1960s through what was effectively an apprenticeship system. Although of course there was knowledge to acquire and tests to be taken, student nurses learnt their trade on the wards. Starting as little more than skivvies, they scrubbed bedpans, polished floors and ‘damp-dusted’ everything in sight. They also learnt to bed bathe, clean dentures, take blood pressure recordings, test urine, insert enemas, dress wounds and give injections and infusions. They were dressed in starched white uniforms, had few of today’s nursing aids to help them (who had heard of a hoist? you lifted…) and they were ruled with rods of iron by the ward sisters under whom they worked. Inevitably these sisters varied from inspiring, thoughtful and caring to evil witches who took pleasure in tormenting student nurses and would think nothing of dragging them out of bed after an exhausting 12 hour shift to correct some minor filing error. Nor, or course, was it just the student nurses who were ruled with rods of iron. Today’s empowered patients, questioning treatment methods and discussing their cases with consultants, would certainly not have been tolerated 40 years ago. Then the consultants were God: patients’ beds (including their wheels) had to be perfectly aligned before consultant rounds, patients accepted the treatment that was ordained without question – and, whether they needed it or not, all patients were shaved and given a two pint soap and water enemas to clear the bowel before surgery – horrendously undignified and effectively, totally unnecessary. To Heal the Sick records the experiences of Jane and eleven of her friends as they worked their way through their training. These included many good times, a great deal or camaraderie and some both hilarious and horrifying experiences. The orthopaedic ward, for example, where sister was so proud of her ridiculously highly polished (and therefore lethal) floor that when one of the student nurses slipped with a full bed pan and spilled it all over the floor, all nursing activity had to cease while it was cleared up and floor repolished. Or, the Irish navvy who was brought in to casualty with acute appendicitis but who totally refused to remove his boots before surgery because, it finally emerged, all the money he had earned on the job was stored in the bottom of his boots. Or, the Indian couple in the maternity unit who asked if they could be prescribed the newly introduced birth control pill so that the wife could take a year or two’s rest from child bearing – and who returned a year later, most put out as the wife was again pregnant. Confusion was resolved when it was discovered that it was the husband who had been taking the pill, not the wife. To Heal the Sick is not only a charming and amusing read but it is a record of the very last years of the ‘old system’ of nursing as established by Florence Nightingale a century earlier. In 1968 the Ministry of Health had been replaced by the new Department of Health and Social Security (DHSS) who recomended that a new grading system shoud be in place for nurses by 1969. A further report, the Seebohm Report of 1969, then separated health and hospital care from social care in the community (social services) – a separation which many rue to this day. 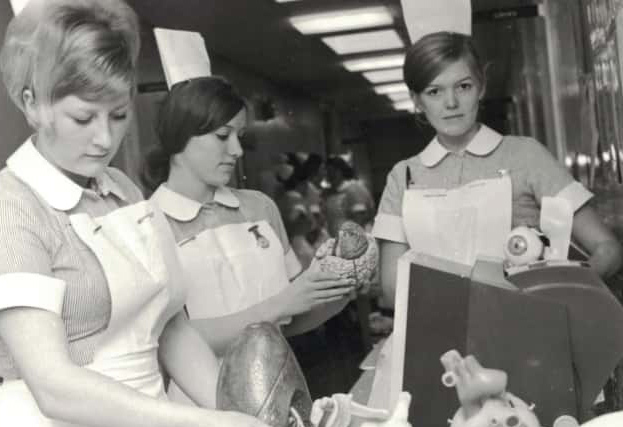 Meanwhile the Platt Reform of Nursing Education had already been approved by the Royal College of Nursing and by the early ‘70s the apprenticeship system was already on the way out. In 1986 it was finally replaced by a university based training. This was, and is, certainly not without its critics (see Jane’s last chapter on the developments of the last 30 years). But there is no doubt that the standing and status of nurses as a profession has been greatly enhanced – even if, some would claim, to the detriment of patient care. To Heal the Sick, excellent reading for that sofa-based lull between Christmas and New Year, is available from good bookshops or as a Kindle here or – if you want a print copy you can get one direct from JaneDeanAuthor. Many of you will already know – but for those of you who don’t. In 1996 Jane worked with a small boy who had suffered catastrophic brain damage and discovered the potential benefits of hyperbaric oxygen therapy. As a result she started the Breath for Life charity which now offers the treatment not just to brain-damaged patients but to those suffering from a wide range of other conditions. See the Breath for Life website for a short video about their work.